In the UK, clinicians may write a DNR order without consent, if they deem that to be in the patient’s best interest. But clinicians must still consult with the patient or family. In other words, they may write a unilateral DNR order. But they may not write a “secret” DNR order. Yet, as I have recounted on this blog more than a dozen times, this continues to happen. 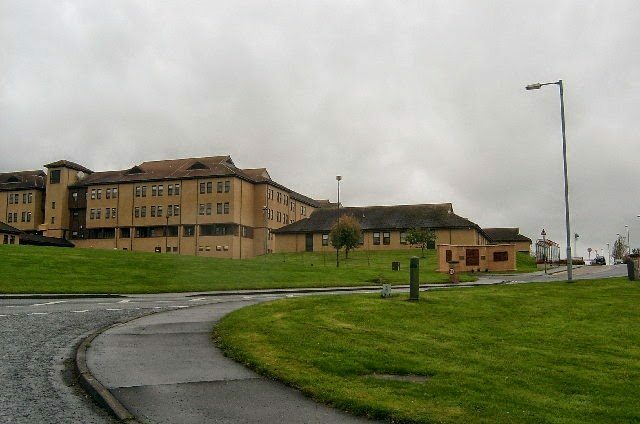 One of the most recent cases occurred in August 2014 at Ayr Hospital.